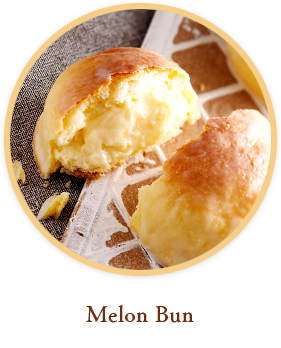 Our classic plain Cream Bun, containing a simple, light custard cream mixed with the highest-quality pure fresh cream, is one of our most popular items. 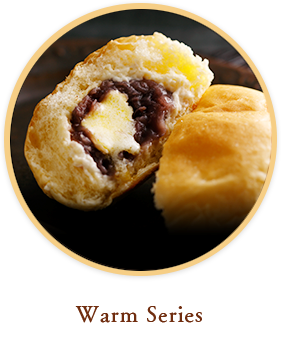 So customers all over the country can enjoy our Cream Buns, we have drawn on a method called the Snowmelt Rich Production Method to create products that are even richer in flavor and that melt in the mouth. 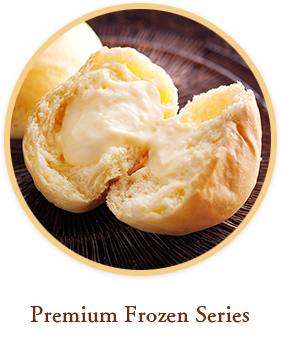 When the bun is warmed up, fresh cream and butter blend together to create an indescribably sublime, delicious flavor. 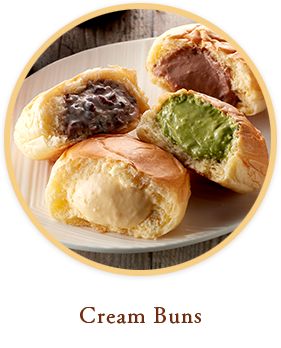 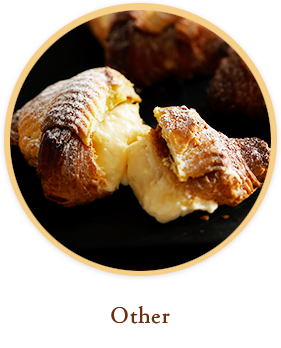 Enjoy our other products that offer textures and creamy flavors that are a little different from the Cream Bun, such as our new croissants that stay crispy even when chilled, and the Hatten Roll.